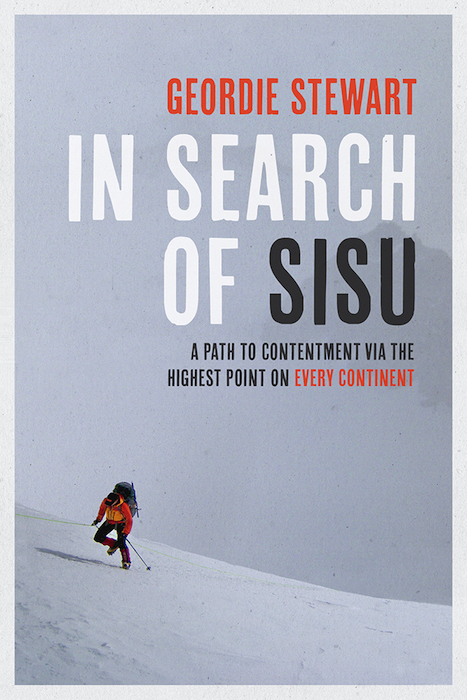 In Search of Sisu is about climbing, overcoming adversity and personal struggle. 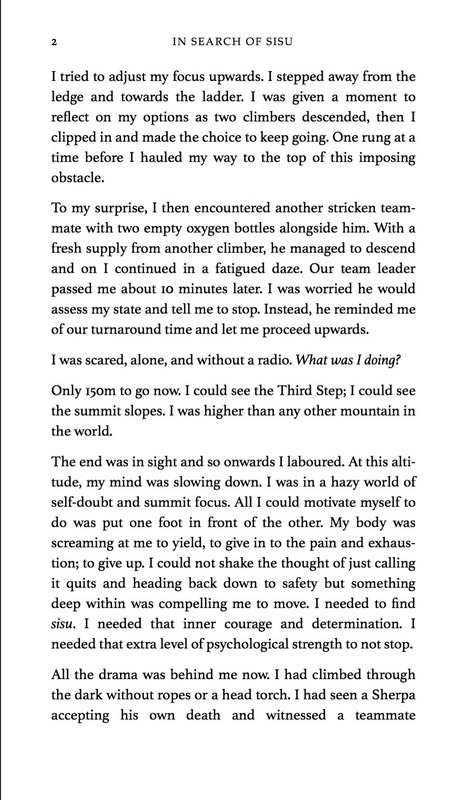 It covers my intensely personal and raw feelings about my transition from teenager to adulthood and overcoming adversity on and off the mountains. The book records the lonely, and sometimes futile, path of pursuing a goal that most people thought impossible. Interested to know what sisu means? Have a read of my musings on this wonderful concept and you might understand why I felt I had to use it in the title of this book. "Powerfully written and compelling. A must read for anyone with an interest in adventure." 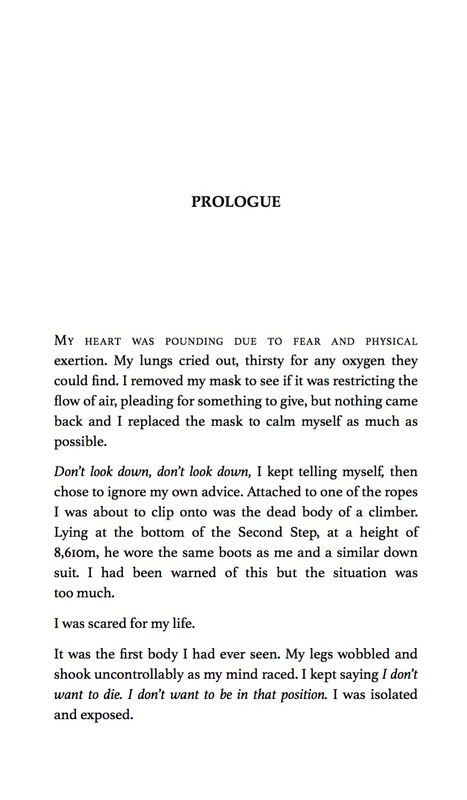 "A raw and honest account. In Search of Sisu touches on key elements of human psychology, overcoming adversity and difficult decision making on an intensely personal journey." 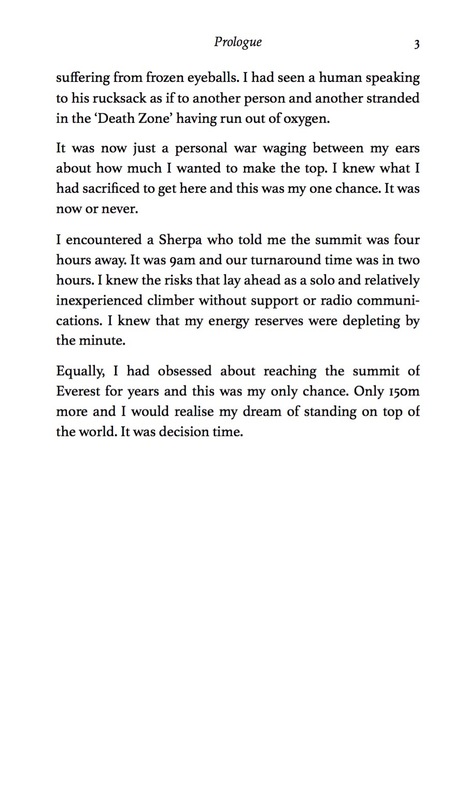 "In Search of Situ is a blisteringly honest account of what it took to make it to the top. 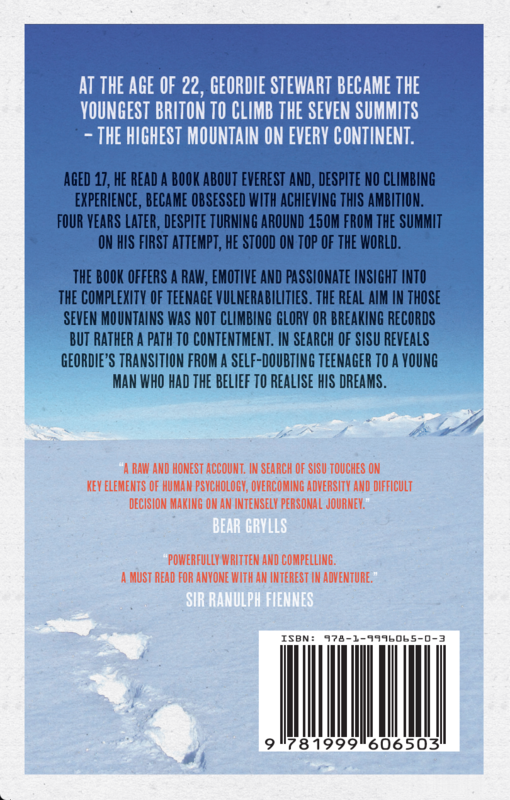 Inspiring and surprising by turn, each page bears testimony to Geordie’s courage, determination and resilience."